Data science is a phenomenon now, and just about everyone seems to be talking about it. However, the amount of literature floating around on this topic itself is enormous. It gets difficult for busy professionals to keep tab of various blogs and websites to remain updated of developments within this domain. Here is a list of insightful articles curated from credible sources. 1. 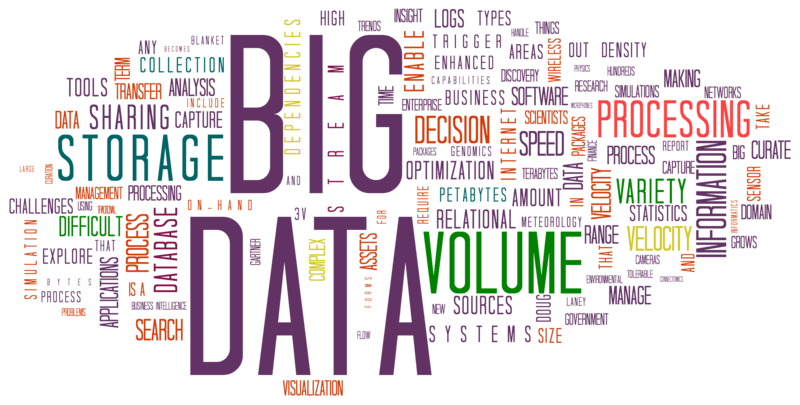 10 Big Data Use Cases Everyone Must Read – This article on Data Science Central provides a very insightful summary of Big Data use cases for companies, individuals, governments, sports bodies, research centers, and financial traders. 2. Redis: Setting Big Data on Fire – The Vice President of Product Marketing at Redis Labs outlines the distinct advantages of using Redis for Big Data applications in an article on inside BIGDATA. The article focuses on how Redis despite being designed to handle small data can actually prove quite useful for big data applications. 3. 10 Free Machine Learning books – With the advent of Big Data, the focus on machine learning too has increased. This article provides a list of some useful reference books to get your basics right. 4. Making its Way into the Mainstream, the Hadoop Market is Accelerating – This article on Hadoop makes light of the perception that Hadoop is on the decline. In fact, it is among the fast emerging technologies in the Big Data domain and is now becoming mainstream in enterprise IT. 5. 4 easy steps to becoming a data scientist – Though this article is more than a year old, it provides some very useful tips for budding data scientists to get started. 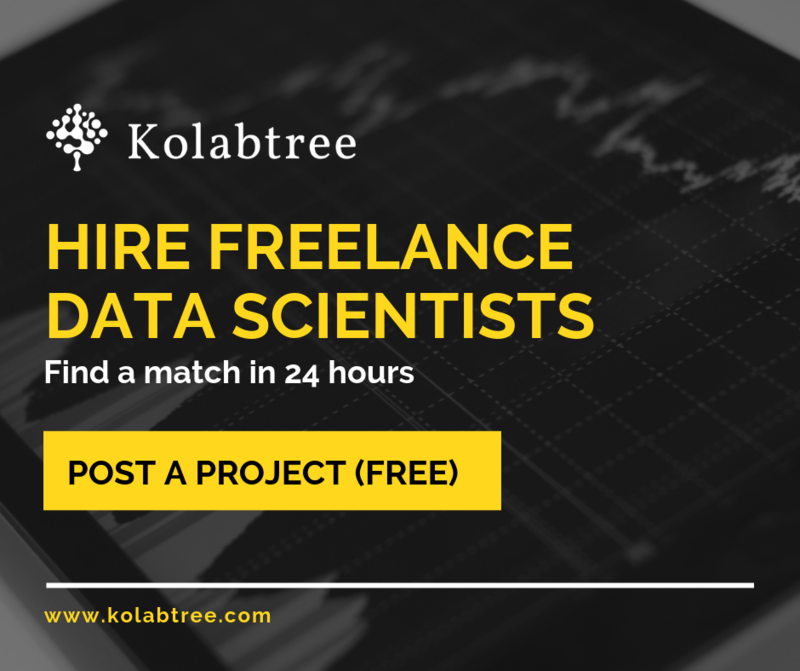 We plan to share more insightful articles every week and would love to get some feedback on what topics you would want us to cover related to data science.